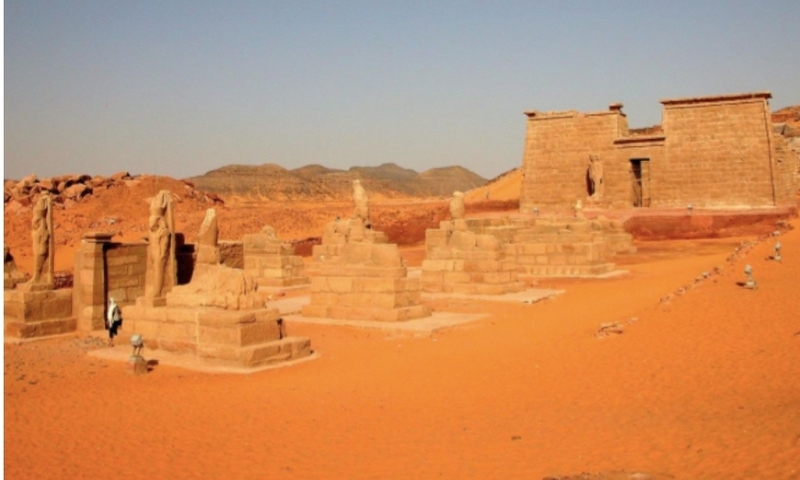 Tourism is back on the rise in Egypt this year, and due to that, a cruise was just launched that will take you on a journey between Egypt and Sudan through Lake Nasser. Moustafa Amer, Deputy Chairman of the Nile Valley Authority for River Navigation, stated that the ship will head from Lake Nasser to Wadi Halfa in northern Sudan. Dedicated to the worship of god Amun and known as Valley of the Lions, Wadi es-Sebau temples are located 150 KM south of Aswan City. The temple is known as the second largest temple of Nubian region and referred to as House of Amun and its construction began in the 44th year of the reign of Ramesses II. The temple was later acquired by the Christians who redesigned it as a church. The complex was moved to higher grounds to save it from Aswan’s dam water. The temple was built to celebrate the victory of Ramses II that was established during the Hittites at Kadish battle in 1274 B.C. It was dedicated to multiple kings as Ra-Horakhty, Ptah, and Amun. 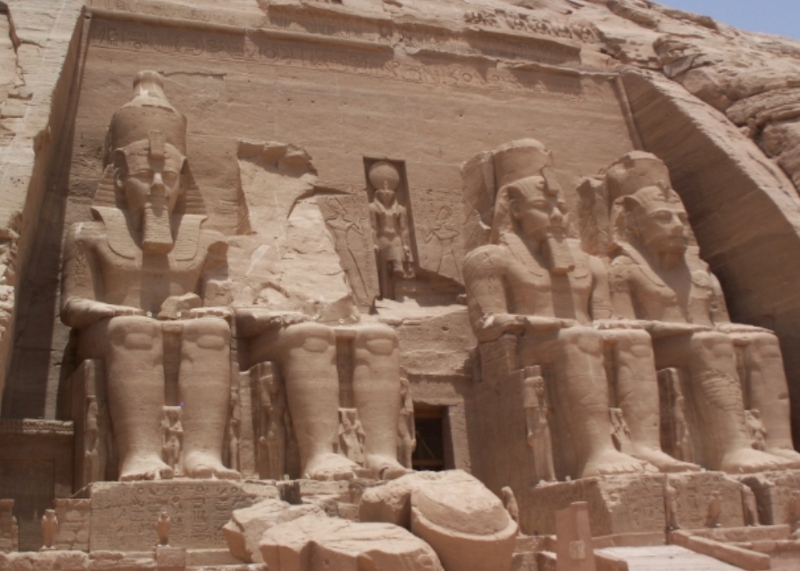 The complex has two main temples; one for Ramses II and a smaller one for his favorite wife, Queen Nefertiti. The solar alignment phenomenon makes it one of Egypt’s biggest attraction sites. 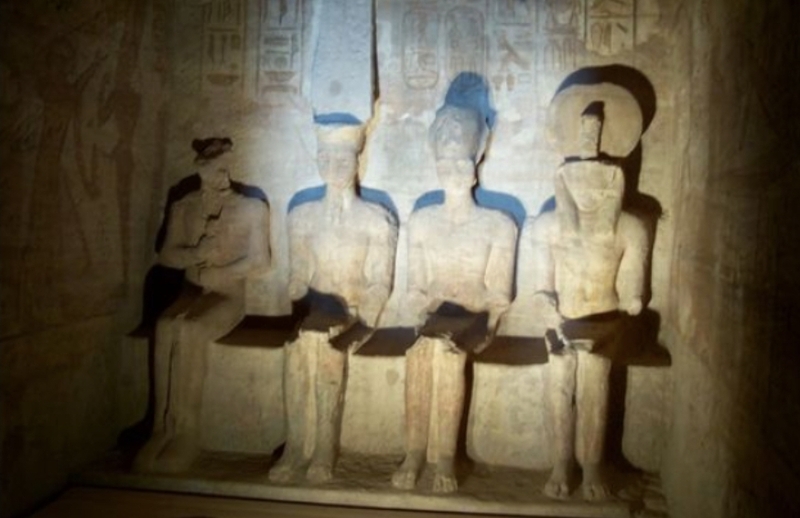 The rays of the sun penetrate the temple and light the three statues of Ramses II and Amun twice a year; on February 22nd (agriculture and cultivation season) and October 22nd (flooding season). The dates also coincide with the birth of Ramses II and his coronation. The Kingdom of Kerma; also known as Dukki Gel, is thought to be 1,500 KM long alongside the Nile valley. The Kerma site and museum had more than 25,000 visitors since it opened in 2008 as it is one of the largest archaeological sites in ancient Nubia. 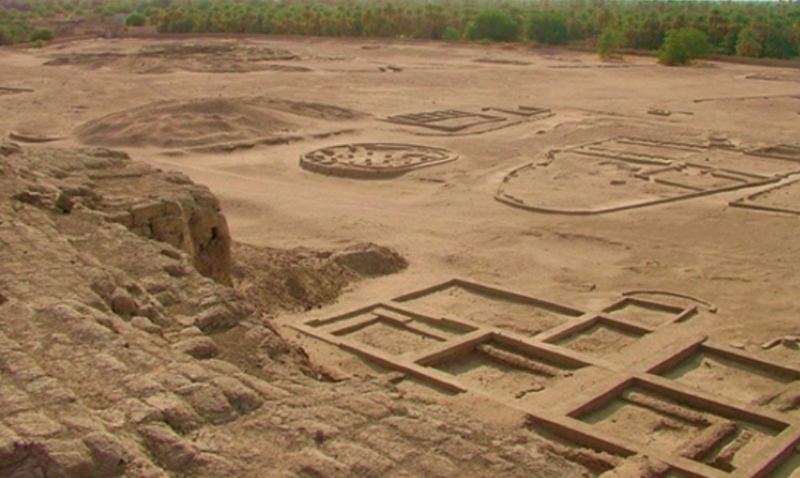 The kingdom existed in between 2,500 BC and 1,500 BC and is now known as northern Sudan. Inhabitants were renowned for being skilled warriors and archers, yet the civilization is believed to have survived without a writing system. Knowledge about Kerma is derived either from archaeological evidence or Egyptian sources. 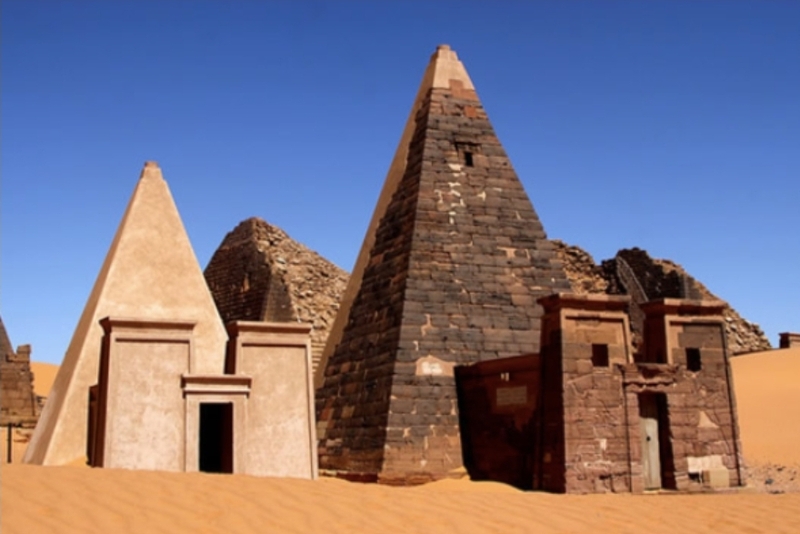 The Nubian pyramids were built by the rulers of the ancient Kushite kingdoms. 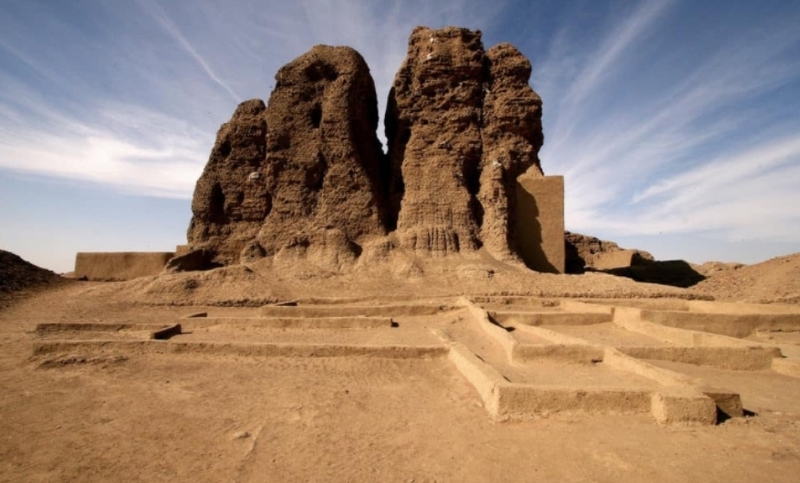 Serving as tombs for the kings and queens and wealthy citizens of Napata and Meroe, more than 350 pyramids were discovered in Sudan. Meroe, located between the fifth and sixth cataracts of the Nile around 240 KM north of Khartoum, has the most extensive group of pyramids. During the Meroitic period, over 40 queens and kings were buried in the area. The site is considered one of the UNESCO world heritage sites. 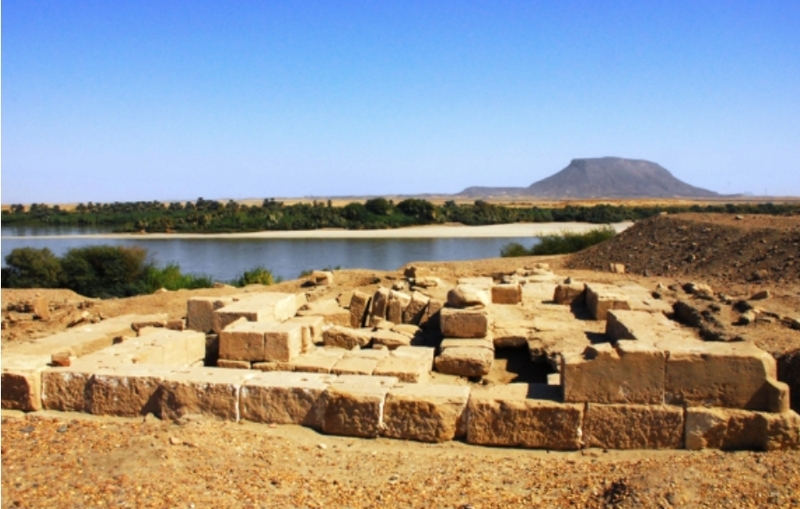 Sai island is one of the largest islands on the Nile in northern Sudan, located between the second and third Nile cataracts in the region of Batn el Hagar. Sai island is located about 120 KM south of the Egyptian border, with a big concentration of different archaeological sites. There is reportedly evidence across the island for Neolithic, Pre-Kerman, Kerman, New Kingdom, Napatan, Meroitic, Post-Meroitic, Medieval, and Islamic occupation.